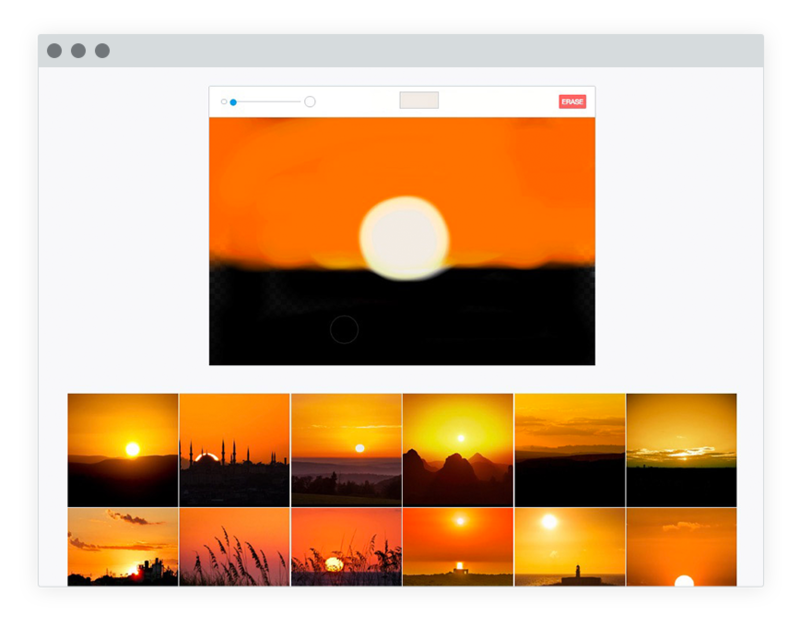 You’ve used keywords to search for images, but have you used color? 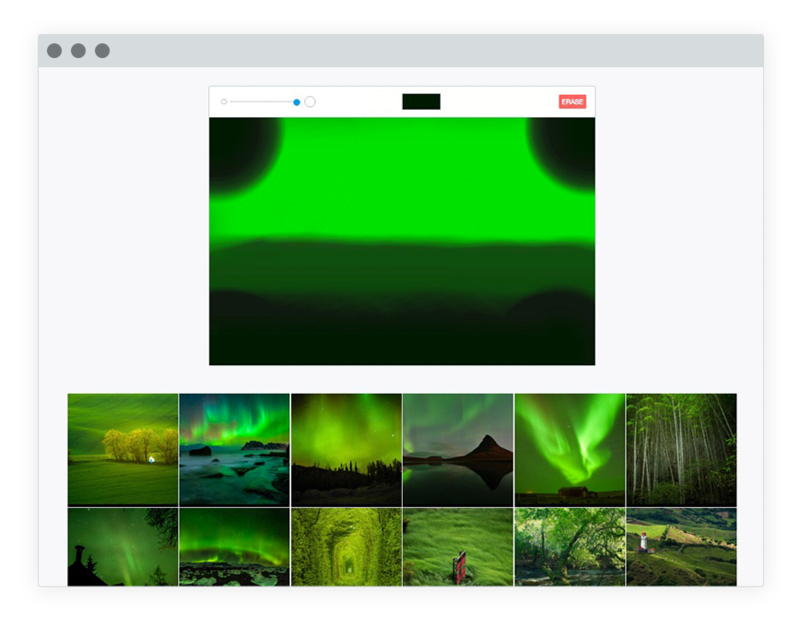 With Splash, you can now browse a subset of the 500px Marketplace by getting creative with color. By the looks of it, it – mostly – searches colors, not shapes.